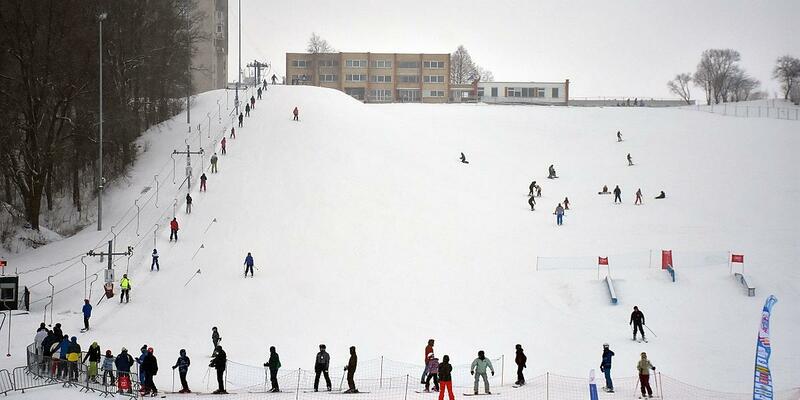 Just like every year, on January 20th was held World Snow day at the Jonava Ski centre. For lovers of winter, the mood was boosted by nature, which this time did not bother with snow. The competitions were organized by the Center for Physical Education and Sports, where team of the center tried to arrange activities not only for children, but also for whole families. 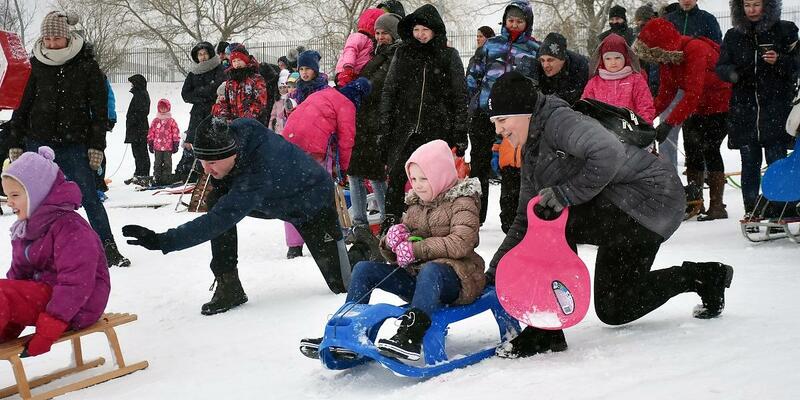 Sports volunteers and local press were also involved into activities of the World Snow day event. 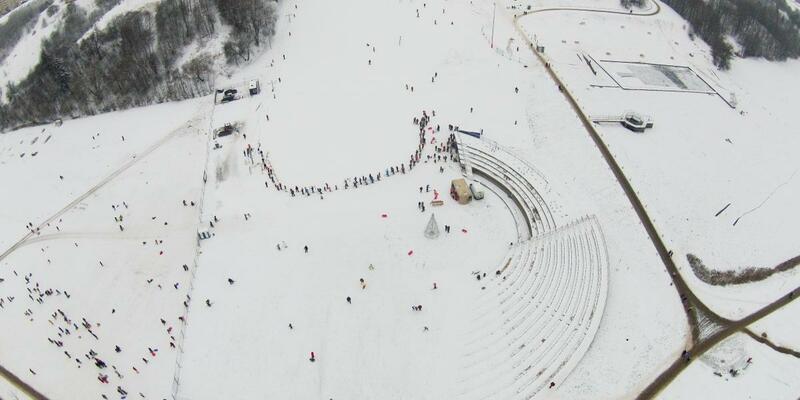 The event attracted not only locals, school‘s pupils and kids from kindergartens, but also guests from other cities like Vilnius, Kaunas, Kedainiai. 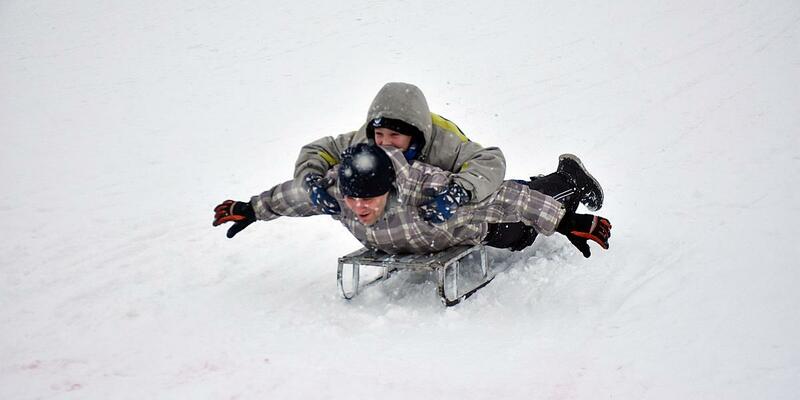 During the event, there was a race of sledges and snow gliders, also family relays. Participants were very keen on registering for the match and the total number of winter rallies was around two hundred. All of the participants were awarded with medals of commemoration and the prizes of Center for Physical Education and Sports. The event gained great popularity, so it was published not only in the local press, but also in social networks like facebook, instagram. The event description was also published on the website of the organizators.